Ralph, Margaret N. And God Said What? 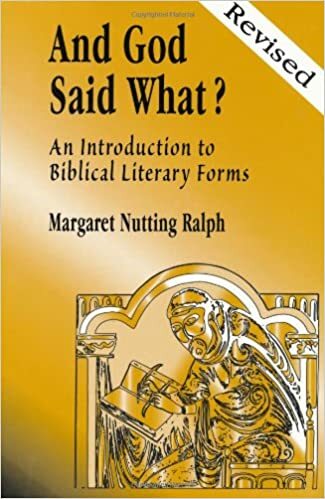 An Introduction to Biblical Literary Forms (Mahwah, N.J.: Paulist Press, 2003). 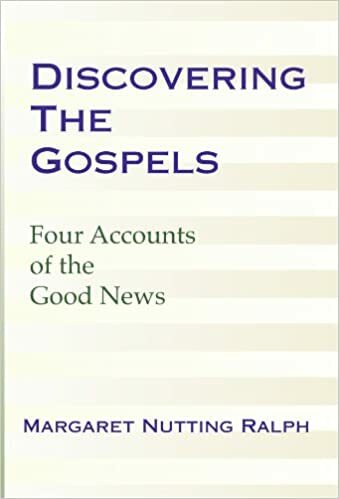 Ralph, Margaret N. Discovering the Gospels: Four Accounts of the Good News (Mahwah, N.J.: Paulist Press, 1990). Presently published by Wipf & Stock Publishers, Eugene, Oregon, 2001. Ralph, Margaret N. Discovering Old Testament Origins: Genesis, Exodus, 1, 2 Samuel (Mahwah, N.J.: Paulist Press,1992). Ralph, Margaret N. Discovering the First Century Church: The Acts of the Apostles, Letters of Paul and The Book of Revelation (Mahwah, N.J.: Paulist Press, 1991). 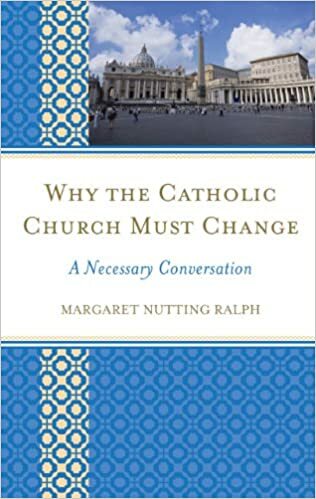 Ralph, Margaret N. Why the Catholic Church Must Change: A Necessary Conversation (Lanham, MD: Rowman and Littlefield Publishers, Inc., 2014).